Deirdre M. Daly, United States Attorney for the District of Connecticut, announced that ELENA ILIZAROV, 45, of Stamford, was sentenced today by U.S. District Judge Victor A. Bolden in Bridgeport to 12 months and one day of imprisonment, followed by three years of supervised release, for using an identity theft victim’s personal identifying information to submit fraudulent bills to private insurance companies offering dental insurance. According to court documents and statements made in court, ILIZAROV served as the office manager for Advanced Dentistry, a dental practice located in Stamford. Between 2005 and 2016, ILIZAROV billed 37 private dental insurance companies for services allegedly performed by an identity theft victim for patients of Advanced Dentistry, when the victim did not in fact perform those services. The identity theft victim was a dentist who had been affiliated with Advanced Dentistry for a short period of time and retired fully from dentistry in 2011. In total, ILIZAROV earned more than $1.2 million by billing in the name of the retired dentist. Between 2011 and 2015, approximately $581,729 was paid by private insurance companies to Advanced Dentistry for services allegedly provided by the retired dentist. As a result, the insurance companies issued 1099 forms to the Internal Revenue Service pertaining to the retired dentist. In 2015 and 2016, ILIZAROV renewed the retired dentist’s Connecticut dental license and controlled substance registrations, paying for the renewals with her personal credit card. She also applied for, and received, liability insurance in the name of the retired dentist for several years. ILIZAROV was arrested on a federal criminal complaint on June 21, 2016. On March 13, 2017, she pleaded guilty to one count of wire fraud. Judge Bolden will issue a restitution order within 30 days. 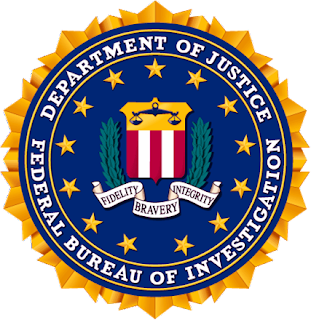 This matter was investigated by the Federal Bureau of Investigation, Internal Revenue Service – Criminal Investigation Division and U.S. Department of Health and Human Services – Office of Inspector General. The case was prosecuted by Assistant U.S. Attorneys Sarala V. Nagala and David J. Sheldon. 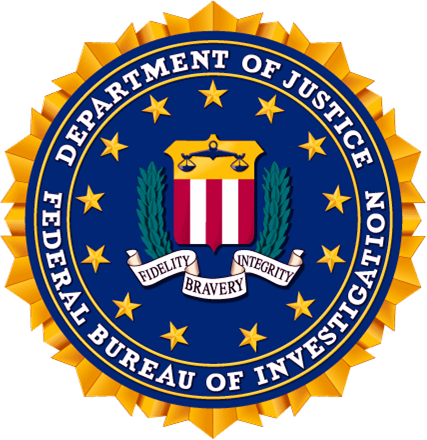 *Note: All writing and pictures are a product directly of the Federal Bureau of Investigation, & The U.S. Justice Department.